Furnished With Love is a used retail furniture store with two locations, at 175 Locust Avenue in West Long Branch, and at 583 Broadway in Long Branch. 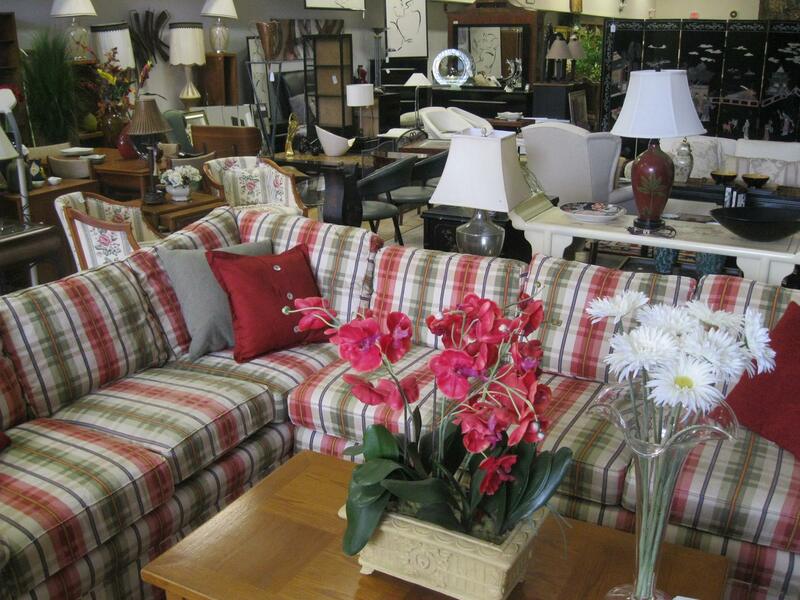 It has an assortment of unique furniture and housewares at reasonable prices. Not only does Furnished With Love accept donations of furniture and housewares, it also donates them to those in need. We currently accept donations of gently used essential home furnishings as well as many household items, electronics and appliances. All donations are tax deductible with a receipt issued at the time of the pickup. There will be a $25 and up fee for pickups in Monmouth County paid at the time of the pickup. Please allow three to four weeks of lead time on all pickup requests. To schedule a pick up we would first need pictures of the items that you would like to donate. Pictures must be sent to our email furnishedwithloveinc@gmail.com you will then receive a response letting you know what items we can accept and to call us back to schedule a pick up. We also offer Heavenly Haul Out, a reasonably priced haul out and disposal service for the items we cannot accept as donations.